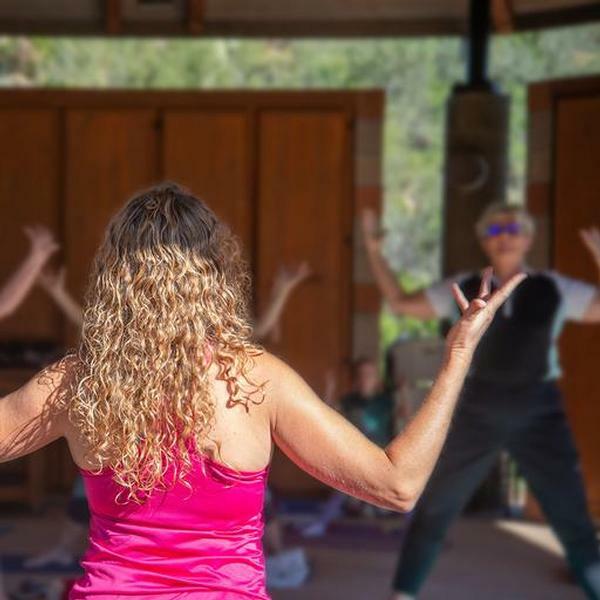 Enjoy an all-level yoga session with Deborah Joya in the serenity and beauty of the Boyce Thompson Arboretum. We'll even practice outside when weather and schedule permits! Deborah weaves connection to nature into the practice and encourages everyone to do what's right for their unique bodies. Bring your own mat if possible. Class is included with the price of admission.